With more than 3.2 billion people using the Internet, it’s almost inevitable that most of us are creating vast digital footprints. And this accumulation of online data will only be amplified further in the coming years, as the ‘Internet of Things’ becomes more mainstream. With 200 billion online devices expected by the end of the decade – nearly 30 for every person! – information documenting virtually every aspect of our lives will potentially be part of the public domain. It’s perhaps not surprising, then, that Internet privacy has become a major source of concern in recent years. This has been further magnified by concerns over whether major corporations are dealing with our personal information responsibly – particularly the extent to which social media is being used as a massive data harvesting operation. In this climate, it’s only natural to want to take precautions to ‘disappear’ online. 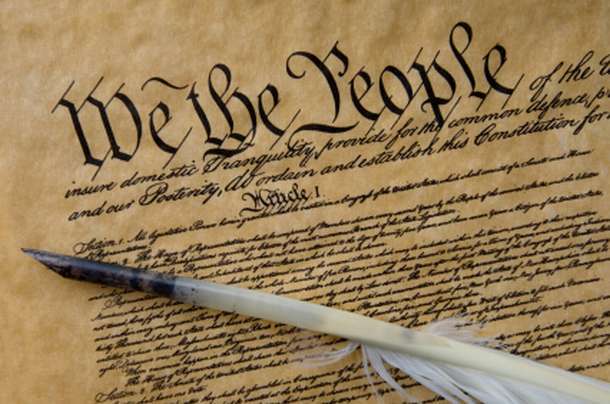 And retaining our privacy has become far more than a mere matter of principle. Figures for 2017 indicate that $16.8 billion was stolen through cybercrime in the United States alone. Meanwhile, 30% of US consumers were notified of a data breach. Mounting cybercrime and escalating Internet usage is creating a perfect storm in which few of us are automatically safe. Thankfully, there’s a great deal that you can do to reduce your Internet footprint and help keep your personal information under lock and key – and you don’t need a degree in computer science to do it. 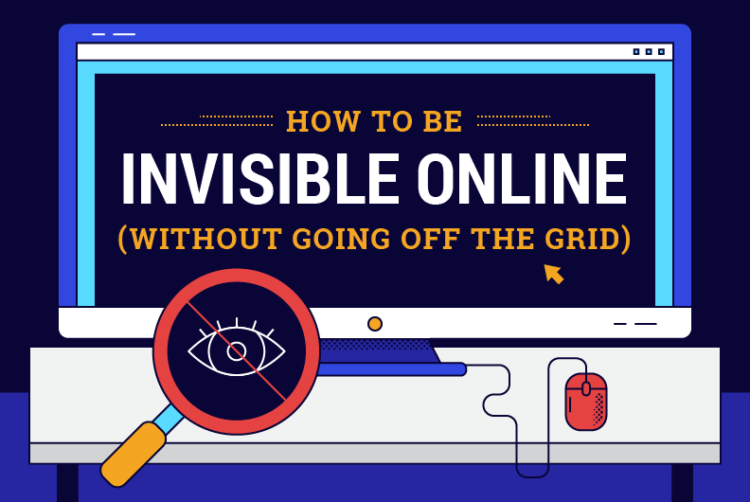 There are many simple ways that you can start making yourself invisible online, and this guide will walk you through some of them. Intel. (2018) A Guide to the Internet of Things. intel.com. Posted in Freedoms and tagged Freedom, Internet.